Barn owls and various other species of birds are legally protected. Generally walkover bird surveys and mitigation plans can be undertaken at any time of the year. 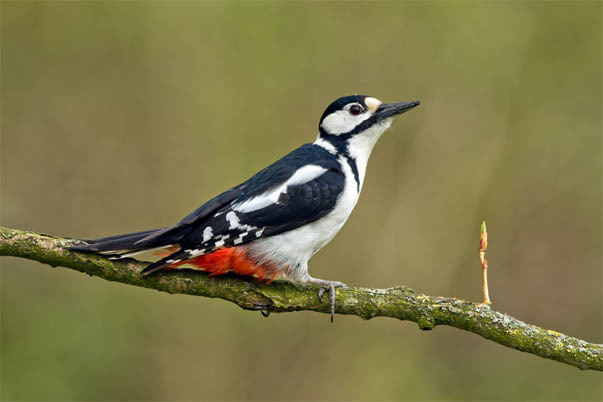 All birds are protected by the Wildlife and Countryside Act 1981 (as amended). This catch-all protection includes their nests and unhatched eggs during the breeding seasons, as well as the birds themselves. Breeding bird surveys and wintering birds surveys are only required in special circumstances and typically, a walkover assessment for habitats, nests and BAP species local to you is perfectly sufficient to enable you to support your application with a robust method statement that serves to protect birds without the burden of major phase 2 surveys and European protected species licences. The only seasonal restriction on a bird survey that may affect your site is for vegetation clearance. This may mean that you must leave a buffer around bird’s nests of around 5m during the nesting season; March through September inclusive. You could also clear any vegetation outside of this time without any more than a simple site-check from an ecologist. Barn owl surveys (Tyto alba) are slightly different, though. Listed by the RSPB on their Amber List, they are considered more at risk of development-related population decline than most other birds and lack favourable conservation status across the continent. there is no phase 2 barn owl survey, so only scoping surveys (that can be done any time of the year) are required. This has clear advantages for you, including less delays and costs associated with phase 2 surveys and mitigation, if owls they are nesting at your site. For those of you who own or are looking to develop e.g. barns, surveys for barn owls can easily be combined with a scoping bat survey without additional charge. 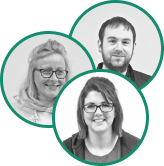 We can do this for you because Arbtech’s unlimited professional development fund means each ecologist in our team are fully trained to survey for both animals, and naturally one person doing two surveys in one visit enables us to pass the cost saving on to you. While on site, we look for evidence such as nests, roosting sites, pellets, droppings, prey remains and feathers. 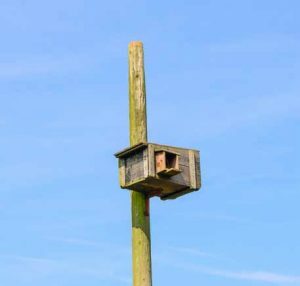 In the event that you find yourself sharing your site with nesting barn owls, there is no need to worry. We are able to prepare barn owl mitigation strategies for both Natural England and Natural Resource Wales, and the accompanying method statement. This is often as simple as installing a couple of barn owl nest boxes, or apportioning a small space in your loft for them to remain. If you would like to get started with a bird survey or barn own survey then please give us a call or fill in the quote form and we will answer all your questions and get a free quote over to you. Our experts have years of experience and hold the necessary licences to carry out your bird survey or barn owl survey.